Francis leads the DreamOval business team and is also a Director at DreamOval Foundation. 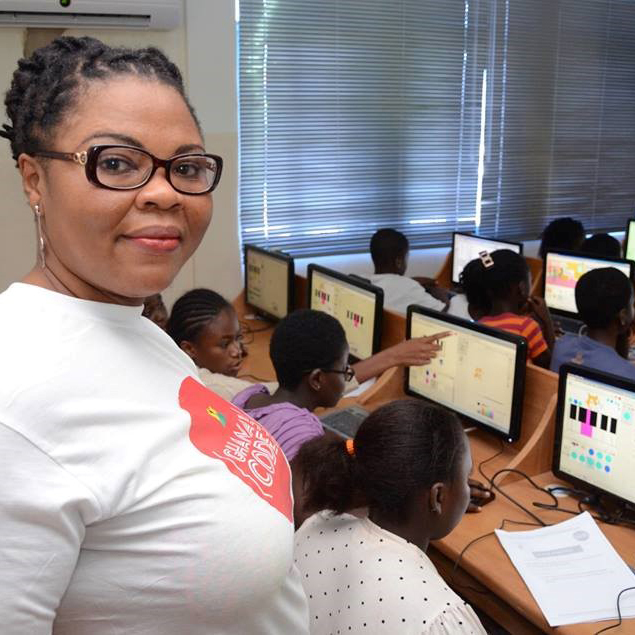 With a passion to drive education through technology, Francis has been involved with the setting up of the DreamOval foundation with focus on Education and Technology. 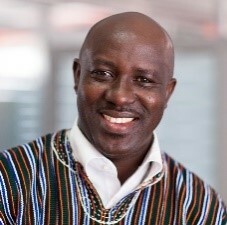 In 2009, he initiated a free ICT training for teachers in Ghana, dubbed iTeach, which has helped bridge the digital divide between rural and urban communities all over for the past 7 years. 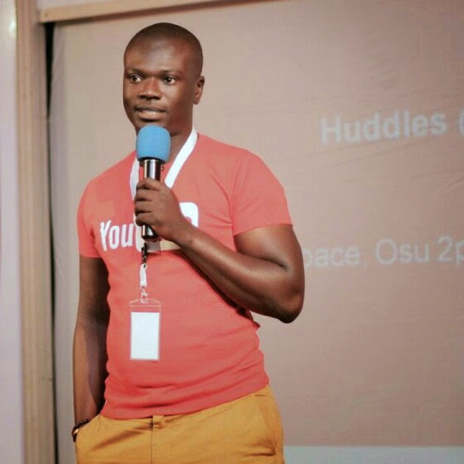 He just loves working with young people and feels honored to serve by empowering the next generation thinkers that will transform the African continent. With over 18 years of experience in the service industry, Francis has also spearheaded the transformation of start-up companies in various sectors.